In order for a company to make big moves as a unit, it is important that the entire team holds the same goal and visions. Loic Didelot, MIXvoip CEO, has chosen to lead his team in a direction that values high quality technology and providing the best customer service possible equally. Directly from Didelot himself, here is what he believes is a huge differentiator for MIXvoip. In the world of phone systems and cloud communication, what makes one service provider stand out from another can easily be overlooked. After all, the basic functionality of a cloud based phone system or a basic T1 line is pretty standard across the board. Yes, there are competitive features that small and medium sized companies can greatly benefit from such as easy to use portals, or the ability to scale with the click of a button. And while all of that is very important, when it comes to the buying process for VoIP phone systems, Internet or any other cloud services – what you really should be keeping an eye out for is the level of value you are getting. Of the hundreds upon hundreds of providers as options out there, my question to you is: what makes a telecom and cloud provider more valuable than another? My answer: a large amount of the value you should look for lies within the type of customer service you receive. My team goes above and beyond to make customer service a TOP priority. Our efforts go beyond the basic ticket system (support@mixvoip.com). We are easily accessible in many other ways such as social media outlets like Facebook and Twitter, web chat on www.mixvoip.com and even via SMS text message (+35269133350). To us, social media is not simply a place to share news and post about ourselves and our company, but is also a quick way to get a hold of anyone on our team for any sort of question. Now, how many other telecom and cloud service providers can say the same thing? 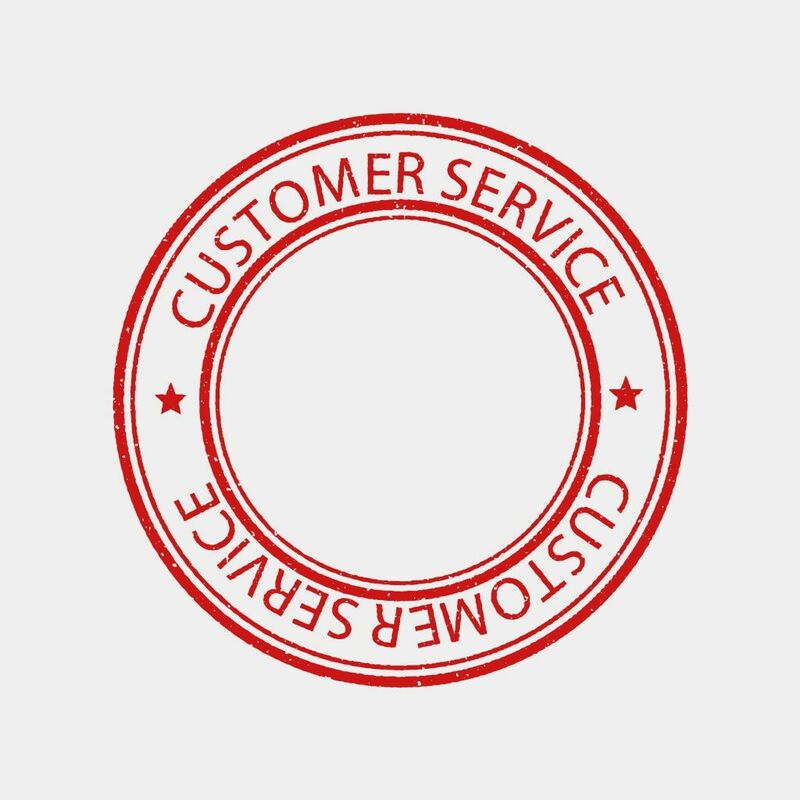 When it comes to more common ways of accessing support or simply inquiring about their services by email or phone call, I have raised the bar by creating our own internal goal in regards to customer service. The benchmark is to handle every request received before 11:00AM by 12:00PM, and every request received by 17:00 is handled by 18:00. You may be thinking that I have set my team a VERY high goal. And yes, I did – but our customers are certainly worth it. When you reach out to MIXvoip, whether its via Facebook, email or web chat, you will be in contact with one of our in-house technicians such as system administrators, network engineers and developers. In other words, you are NOT speaking to call a center. You are speaking with one my valued team members that is prepared to truly help and address any questions or issues that may have come up. My decision to keep all support in house was a conscious to create an overall excellent experience for you, the customer. It is a top priority to me, personally, to build a company culture that employees find rewarding and gratifying. The same people that created our products also serve as your point of contact for support and I will work diligently to help in any way I can. I, myself, am part of this team as well. And as the CEO of MIXvoip, I would like to make a strong point to be completely accessible for any honest feedback. You can reach me directly at loic@mixvoip.com. I look forward to hearing from you.